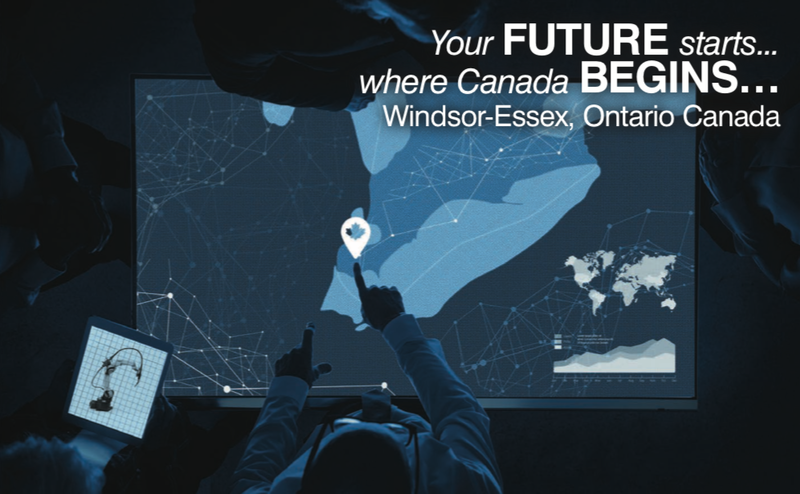 March 22, 2019 – Windsor-Essex, Ontario, Canada – A marketing campaign developed by the WindsorEssex Economic Development Corporation was launched today to promote the region throughout Ontario, Montreal and Winnipeg. Partnering with the Toronto firm Perspective Marketing a 28-page tabloid titled Your Future Starts. Where Canada Begins…Windsor-Essex, Ontario Canada, was delivered as a special feature through the Globe and Mail newspaper, reaching a readership of over 400,000 readers. Check out the digital copy of the 2019 Windsor-Essex Perspective HERE.